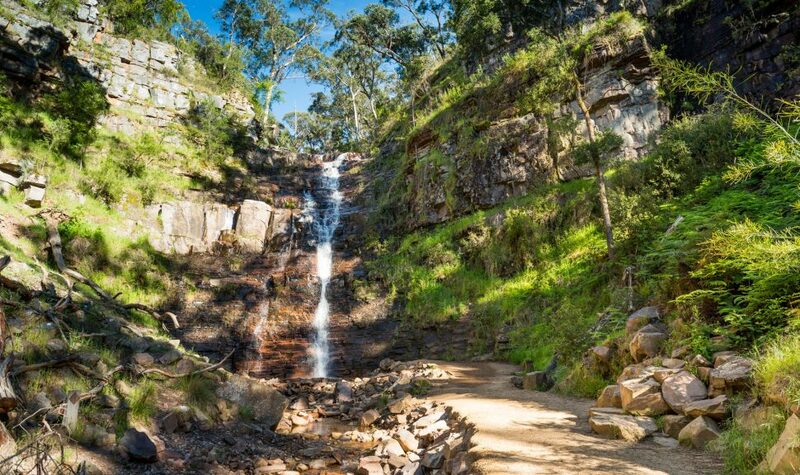 Starting at Silverband carpark take a short stroll 700 meters through shady, ferny forest to arrive at the base of Silverband Falls. 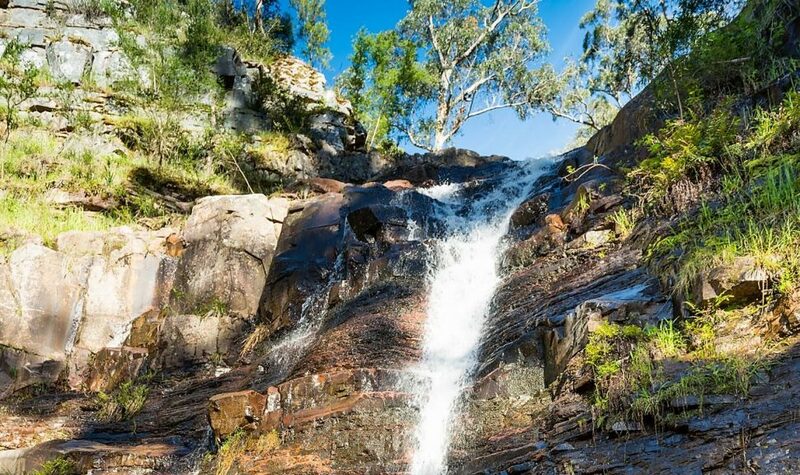 Watch the clear, fresh water fall fast down the mountainside and run into the creek below. 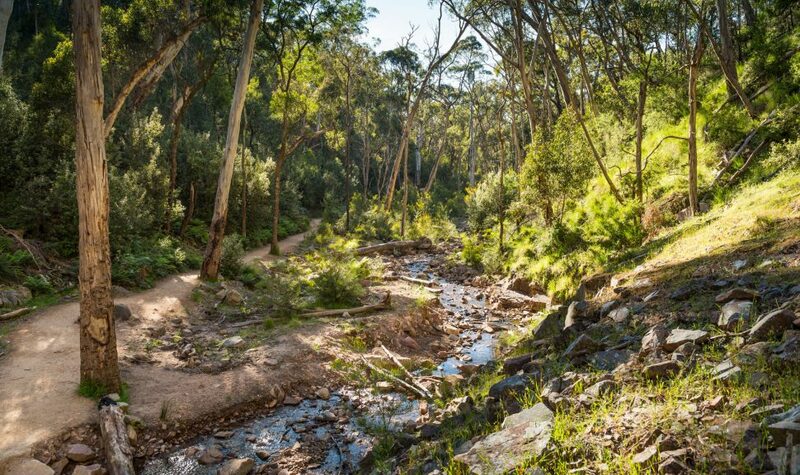 Visit in spring to see wildflowers in abundance as well as animals like birds, frogs and kangaroos in their natural habitat.